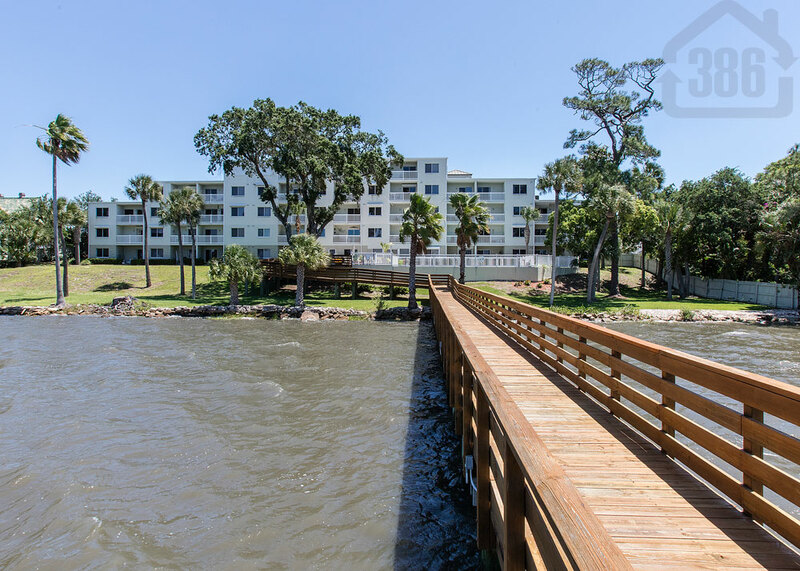 Kevin Kling recently sold River Oaks #302, a meticulously upgraded riverfront condo in Daytona Beach. This stunning condo sold for $180,000 which was more than 97% of the list price. Offering two bedrooms and more than 1,000 square feet of living space, this condo provides breathtaking river views with quality adornments throughout. River Oaks is an affordable condo building near the beach and offers a community swimming pool and a fishing dock. Daytona Beach area condo sales have been strong so far this summer and we need more listings in this price range to meet demand. Call us at (386) 527-8577 to earn more for your Daytona Beach area home or condo.